Most 3G package from service providers have limited total for usage. If you do not check that you used. You may be using too much and will have extra charge. 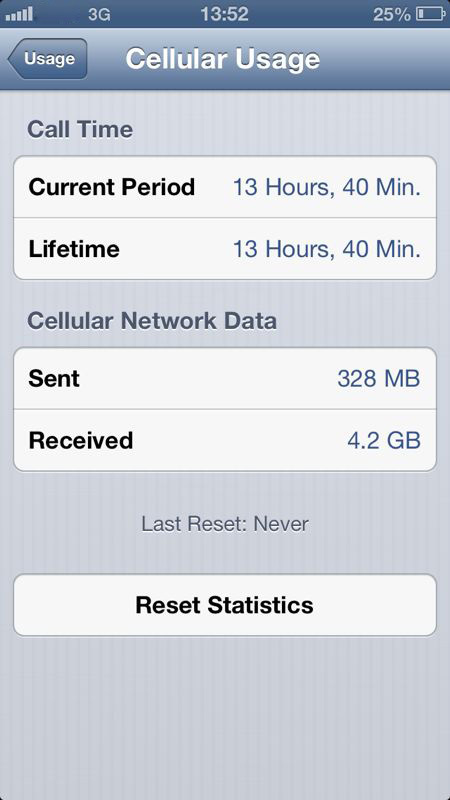 If you want to check totaling of 3G usage. 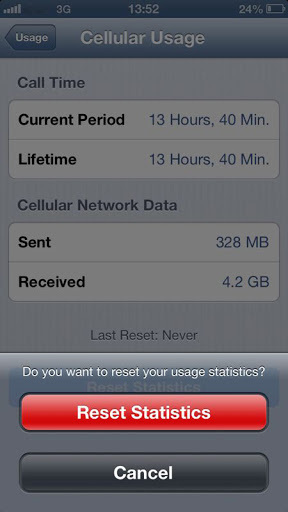 In your iPhone, just go to Setting > General > Usage > Cellular Usage. In the Cellular Network Data heading may show total sent and received of internet data on your iPhone. 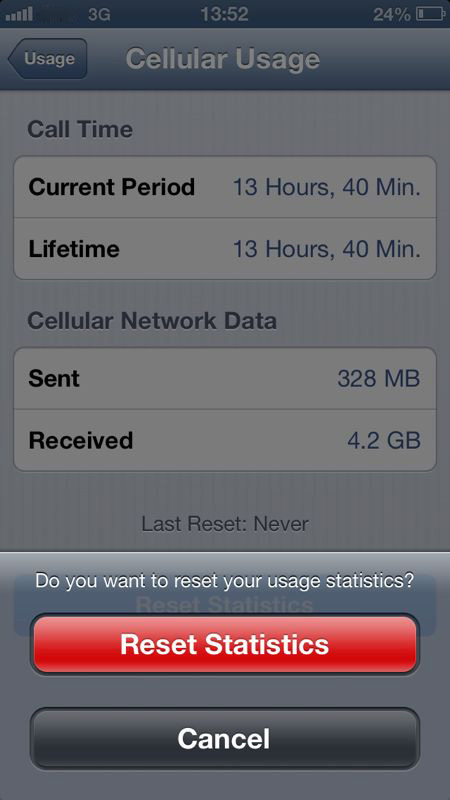 You can reset statistics for check total 3G usage in the next month. However, if you want to make sure that you should also check total of internet data usage with your 3g service provider.